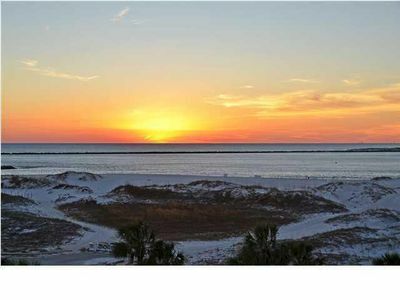 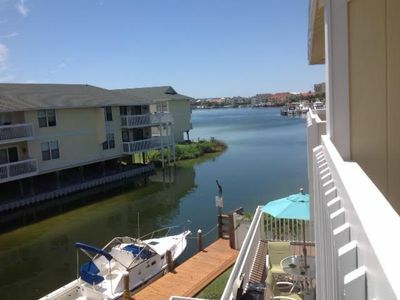 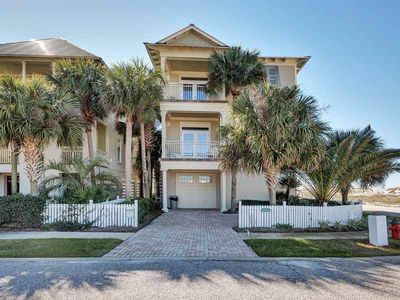 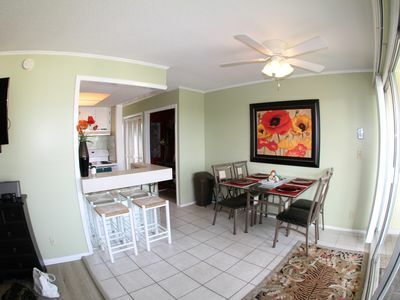 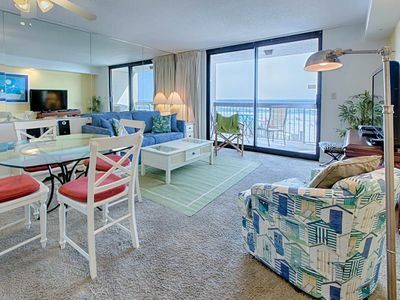 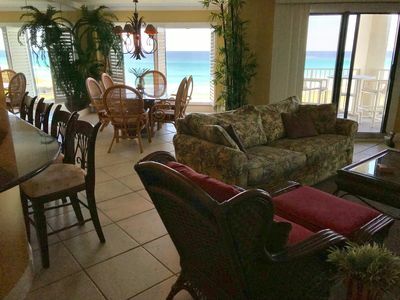 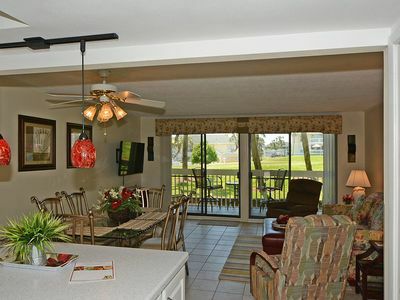 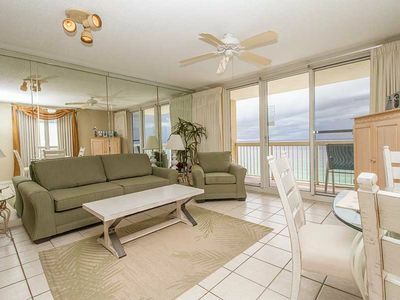 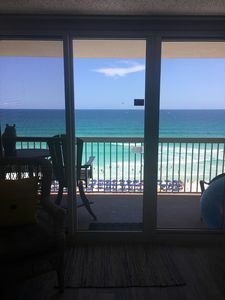 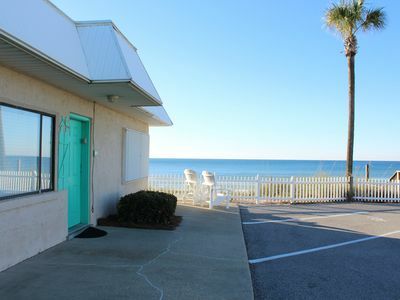 Condo #1083 is near the Golf Course and just a short stroll to our beach! 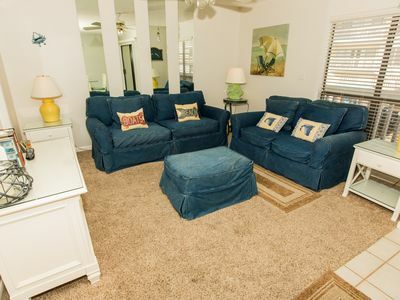 - 2 twin beds in second bedroom. 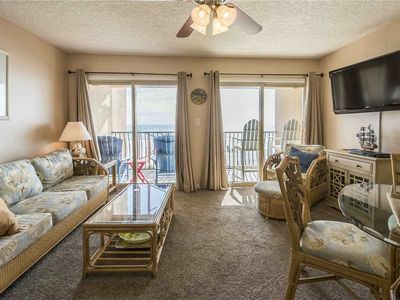 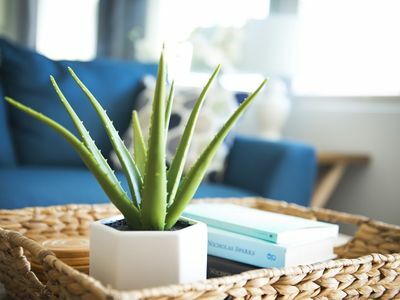 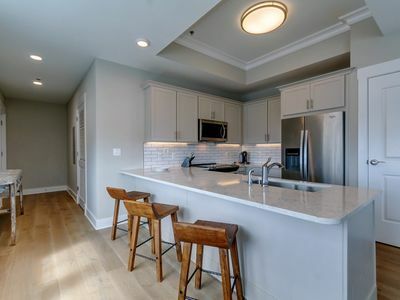 Enjoy this 2 bedroom unit located right on our beautiful par 3, 9-hole golf course with just short stroll to our sugar white beaches in Destin! 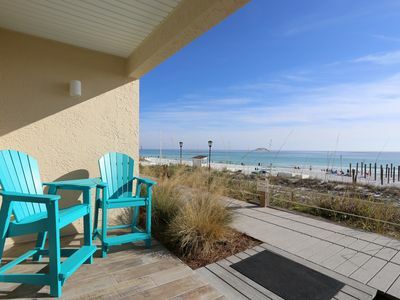 SunDestin 0311 - Book your spring getaway! 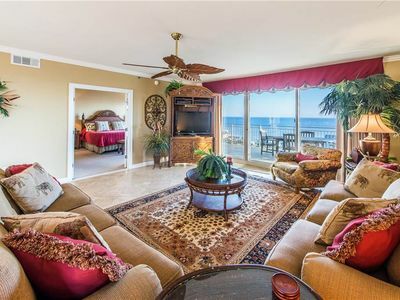 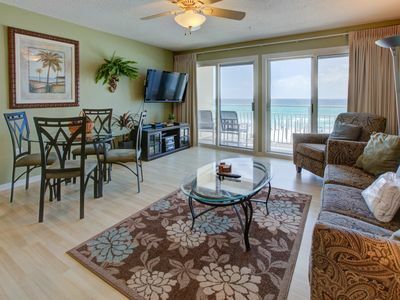 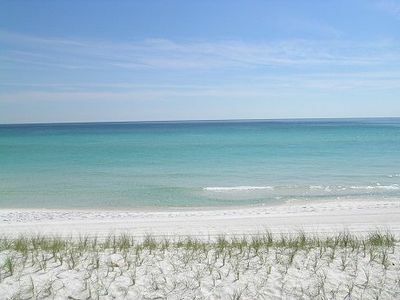 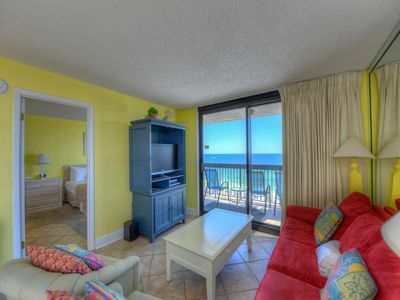 SunDestin 0812 - Book your spring getaway! 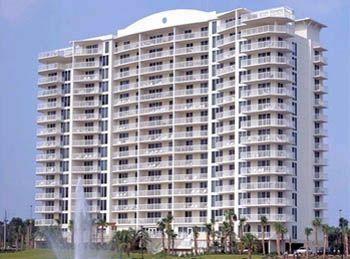 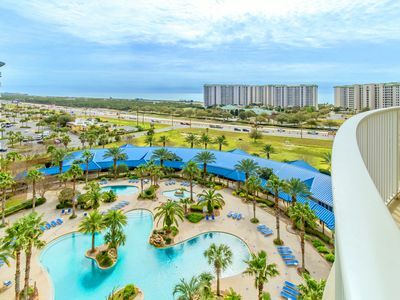 Crystal Sands 206A - Spring availability – won’t last long!